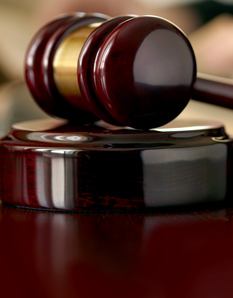 It is the job of a criminal defense attorney to legally represent those charged with a crime. If you are facing a misdemeanor or a felony charge with potential time in prison, you want to have the best criminal defense lawyer aggressively fighting for your rights! Since every criminal defense case is different, accomplished criminal defense attorneys such as Murray A. Duncan, Jr. may be able to uncover certain arguments and factors that could mitigate or even negate the charges against you. 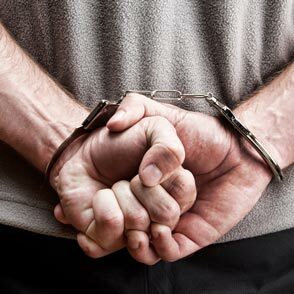 Crimes can range in severity from a misdemeanor to a felony. Punishment can range from a minor fine or community service to years in prison. The criminal attorneys at Murray A. Duncan Law are experienced in defending cases involving domestic violence, drug charges, drunk driving, DUI, license restoration and traffic cases. In addition to calling or cross-examining witnesses, a criminal defense attorney performs numerous jobs during a case. Contact criminal defense attorney Murray A. Duncan Jr. immediately if you are facing misdemeanor or felony criminal charges. You initial phone consultation is always free so call our office today at 734.941.5025.